Location: Lineville, Alabama, Just north of Lineville on Good Hope Road. 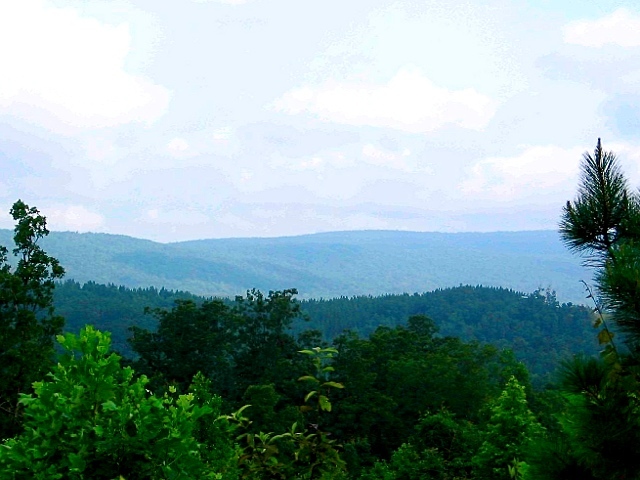 Just north of Lineville, AL on Good Hope Rd on the eastern edge of the Talladega National Forest. 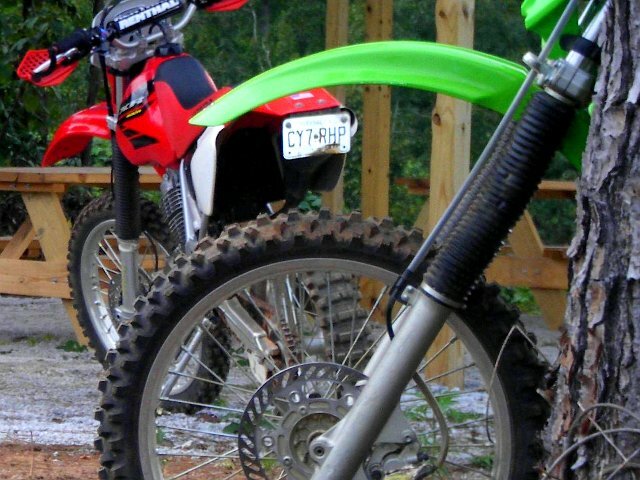 We have miles of hilly and mountainous terrain with trailside primitive camping for ATV, dirt bikes and OHV enthusiast. Some of the sites are stream side camp areas, while others have multi-mile vistas. 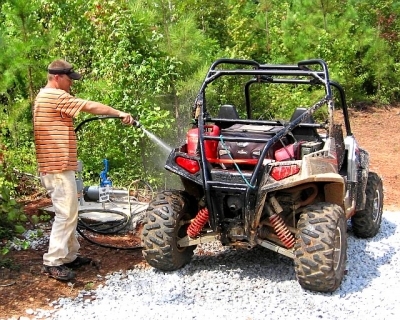 More than half of the sites can accommodate group camping. 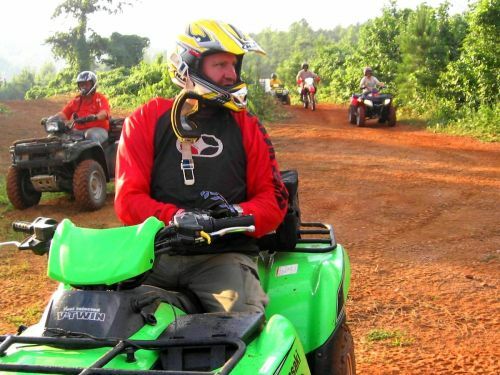 The trails range in difficulty from easy to experienced, with most in the moderate category. It is located less than 99 miles from downtown Atlanta, Birmingham, Columbus and Montgomery. Riders come regularly from much further distances as well. 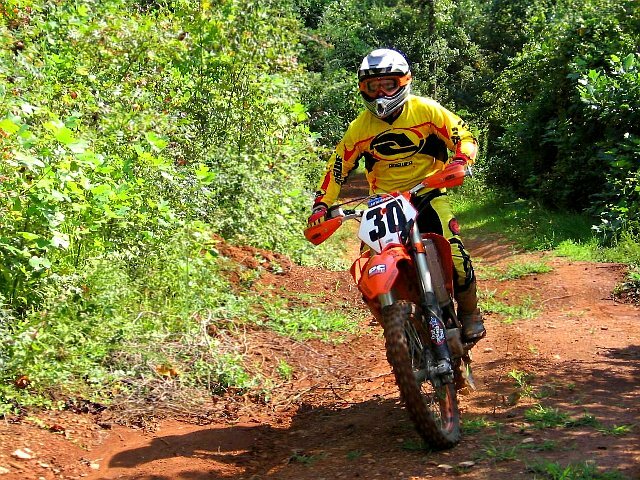 Doc Hilt Trails is dedicated to affordable, rustic and responsible recreational family oriented trail riding for 4 wheelers and off road motorcycles. 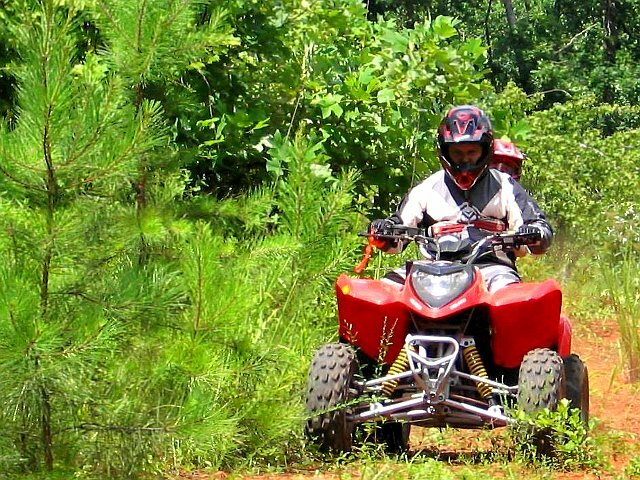 The trails have been designed and developed with the assistance of the Cheaha Trail Riders Association, a group of OHV enthusiast dedicated to environmental preservation and the promotion of responsible trail development, use, maintenance, OHV safety, and education. Shinbone Ridge. Photo by Gannon Murphy. Bike Pavillion. Photo by Gannon Murphy. Father and son. Photo by Gannon Murphy. KTM. Photo by Gannon Murphy. Mud wash station. Photo by Gannon Murphy.